E-mobility has never been so cool. A new self-driving minibus has been doing the rounds, and is set to conquer the hearts of passengers and smart-transport enthusiasts the world over. Smart, green and safe mobility is no longer a thing of the future – it's now an increasingly important focus in a rapidly urbanising world, where cities need to play a key role in dealing with air pollution, rising carbon emissions, and road safety. An important trend recently has been the development of electric and driverless vehicles which can help make our cities not just cleaner, but safer too. Enter Olli, a cute, 12-person, on-demand carrier that drives itself. Olli is the creation of Local Motors, an Arizona start-up, in partnership with IBM, whose Watson Internet of Things (IoT) technology gives Olli its unique features. Equipped with radar, lidar and cameras, Olli can see further ahead, and also react more quickly than a human, meaning road safety is firmly embedded in its design. Clever and reliable as this technology is, Olli is also monitored at all times by a human central operator responsible for fleet management, so that passengers can feel completely safe while they ride in it. Olli is the first vehicle that uses the cloud-based 'cognitive computing capability' of the IBM Watson IoT. The technology helps it analyse, and react to, the data it receives from its sensors in real time, and it also enables passengers to interact with it during the ride. Passengers can ask Olli about where it's going, driving decisions it takes and how the vehicle works, as well as requesting recommendations on local venues. This unique interactive capability allows passengers to become participants: giving them a greater sense of control of and more enjoyment from the journey. About 30 per cent of Olli has been 3D-printed, including the seating components and wheel wells. The 3D-printing process not only helps to cut down on manufacturing costs and time but – together with a network of local micro-factories Local Motors relies on for its production – it allows it to be customised to customers' requirements. Lastly, its electric motor means cleaner air, greener cities, and quieter streets all around. 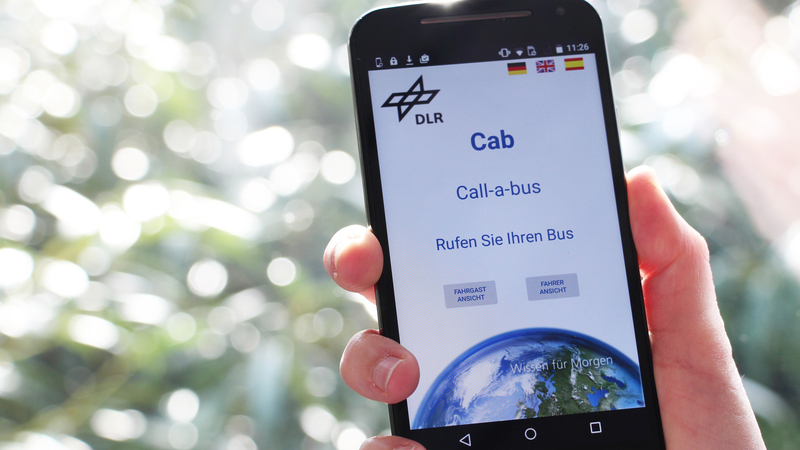 Like other on-demand services, users can track Olli, book (and pay for) their ride through a smart phone app, either selecting an existing route, or asking Olli to pick them up and take them from A to B. Olli is currently designed to drive at 25 miles per hour (although this is likely to increase), making it ideal for use on university or business campuses, or in industrial complexes. Where Is Olli Now and Where Is It Going Next? Since its unveiling in July 2016, apart from giving rides within Local Motors' Maryland facility, Olli has been busy in Washington, and in Berlin as part of a German Deutsche Bahn pilot scheme on the Euref Campus. Copenhagen, and Las Vegas are planned as the next testing grounds. On the production side, Local Motors micro-factories are currently located in Germany, Arizona, Tennessee and Maryland. However the company is planning to set up hundreds of them worldwide to help grow this network further and sustainably bring Olli closer to its markets. News Call-a-bus: the End of the Bus Stop?